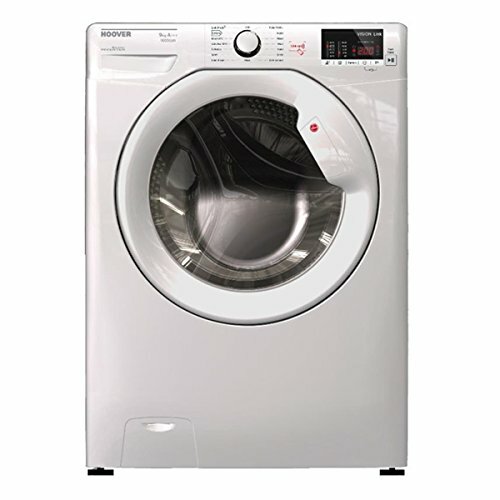 Hoover is a trusted brand that can be found in good quality electrical retailers online and in the high street. 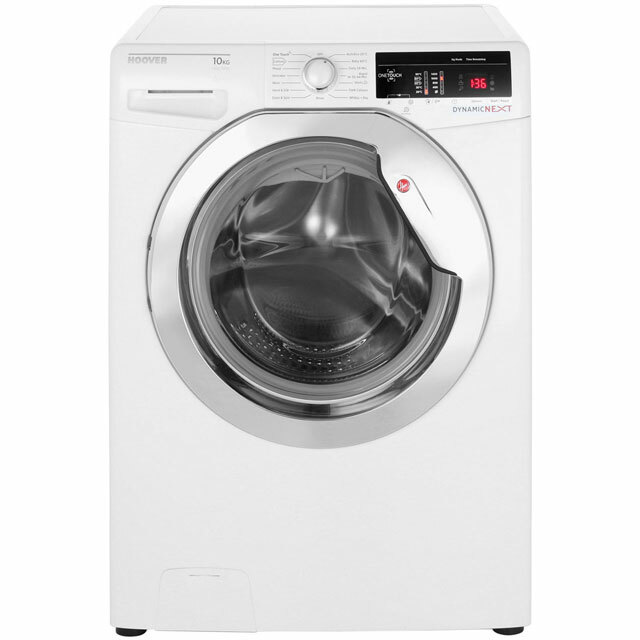 Expect to find energy and water efficient Hoover washing machines and washer dryers in a range of prices. 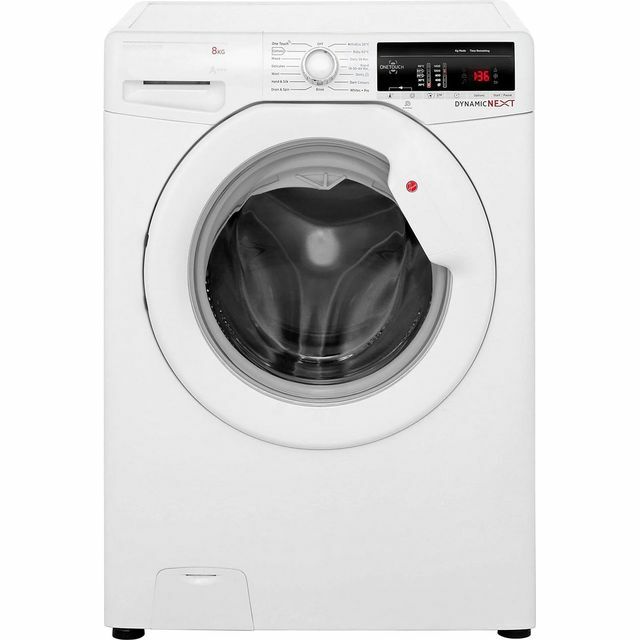 Freestanding and integrated washing machines to fit seamlessly into your kitchen space at a price you can afford. 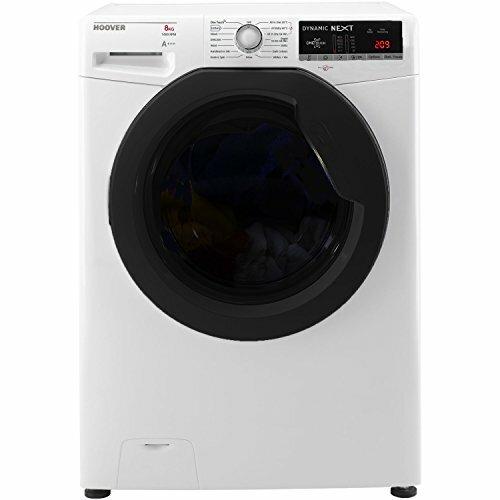 Choose from advanced washing appliances packed with intelligent features to low priced models with basic functions for smaller loads. 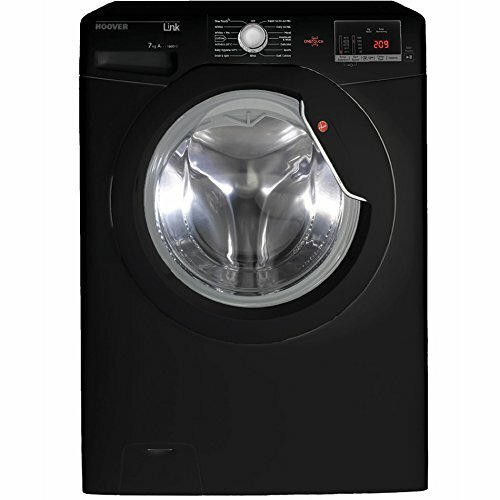 Whatever your laundry requirements Hoover has it covered. 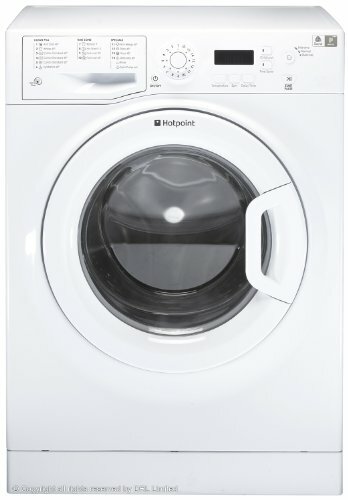 2017/2018 Hoover wi-fi enabled washing machines lets you take full control from an app on your iPhone or smart device. 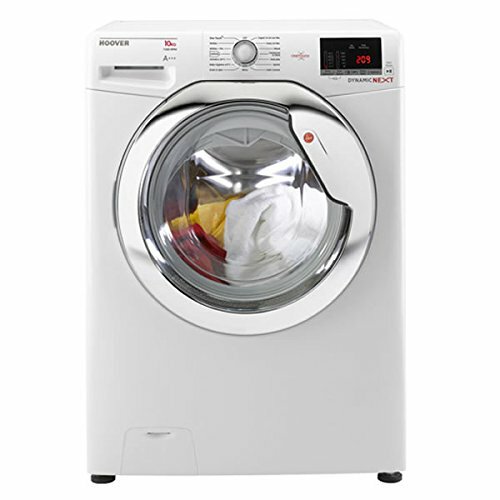 The latest Hoover One Touch range uses NFC (Near Field Communication) technology. 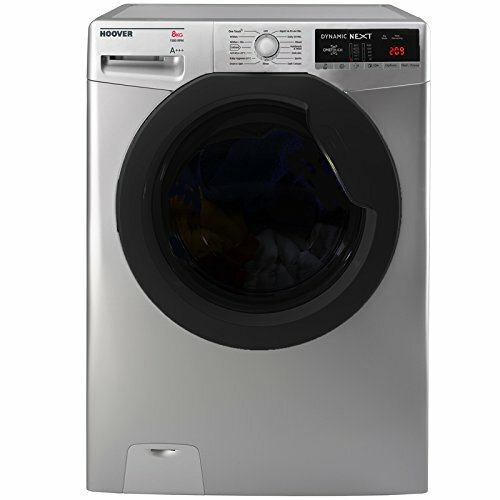 You will be able to operate the appliance via your smartphone within close proximity to the machine. 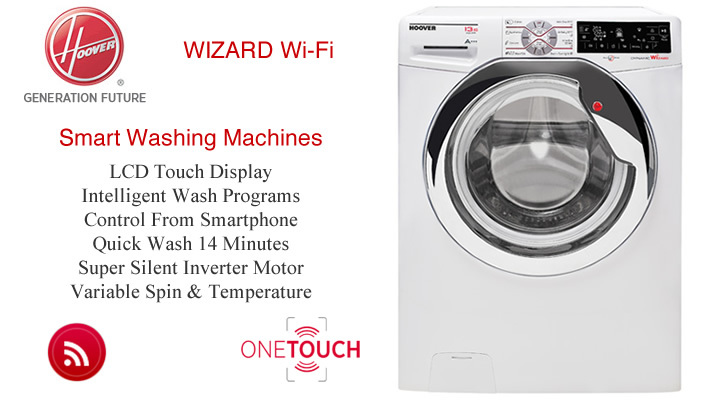 Whereas new Wizard Wi-Fi fully connected kitchen appliances allow remote access from anywhere. 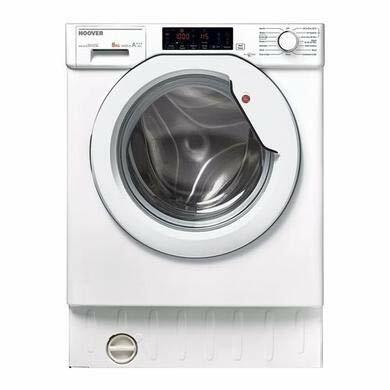 Simply download the Wizard App to manage programmes, monitor energy consumption and running times plus get troubleshooting advice. 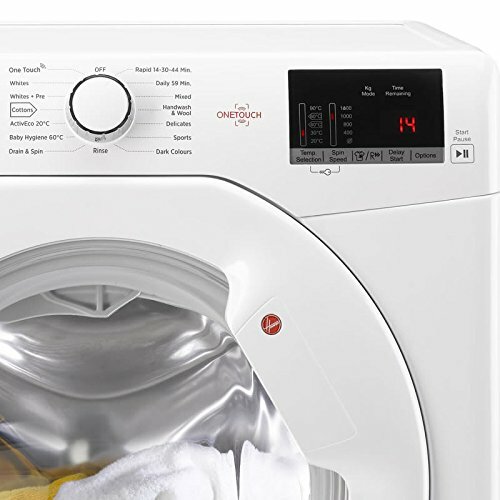 Unique additions such as All in One Technology allows whites and brights to be washed together. 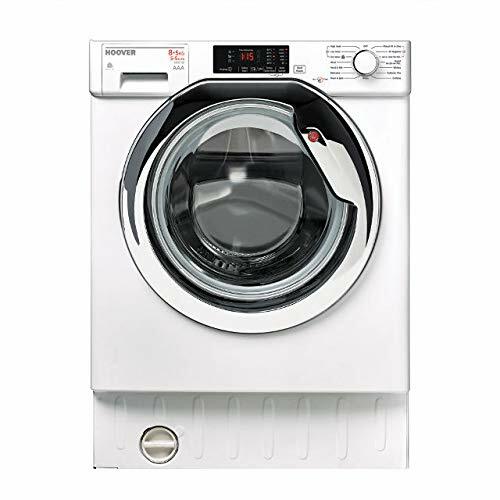 Easy to load newer models comes with extra large front portholes placed higher up on the machine. 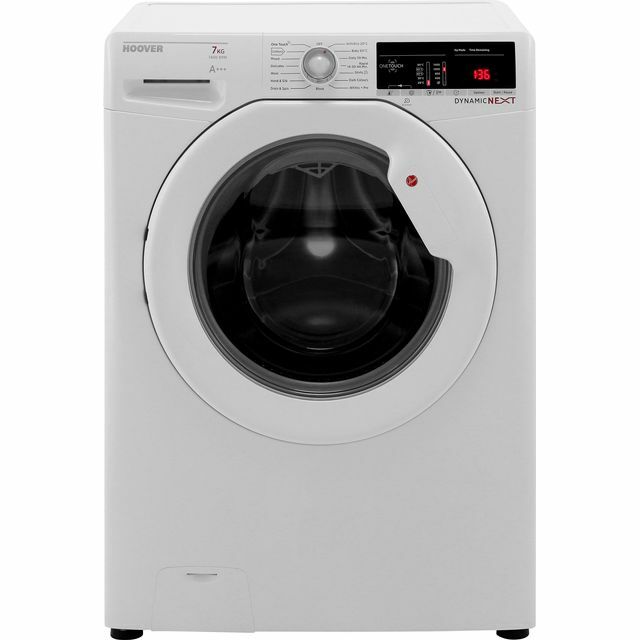 KG Mode is an intelligent sensor that weighs laundry within the first four minutes pf the cycle. 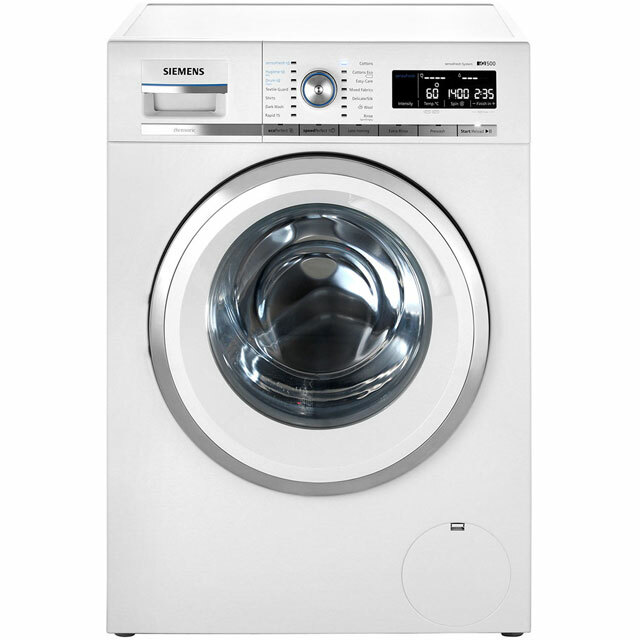 The clever feature then adjusts the the water consumption, electricity and cycle length to match the load. 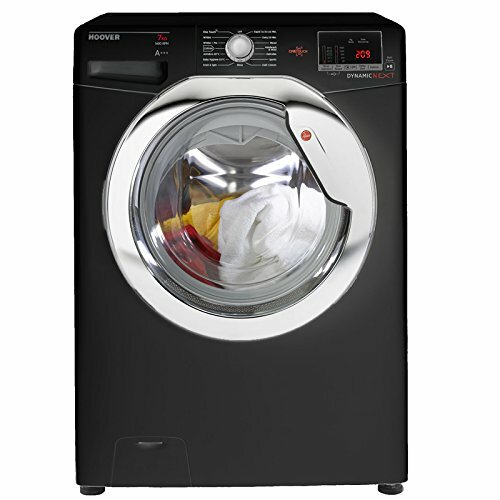 In a hurry then look no further than a Hoover washer dryer with Rapid Wash and Dry. 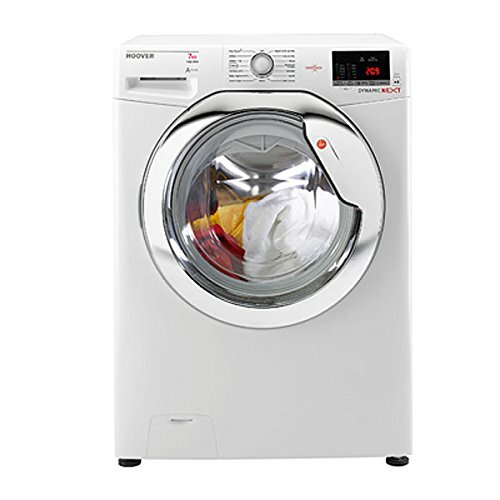 A handy function that gets the job done in under an hour. 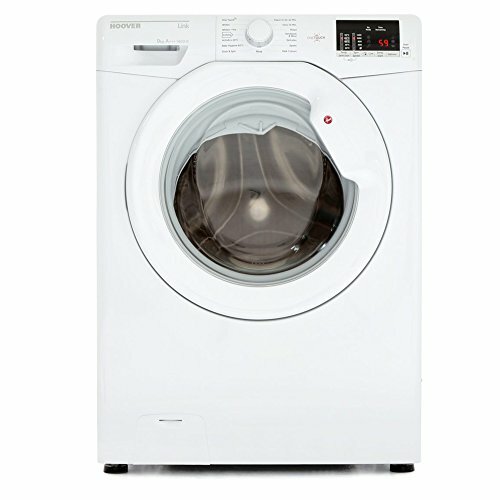 For those preferring an all in one appliance or only have room for one machine compare Hoover washer dryers. 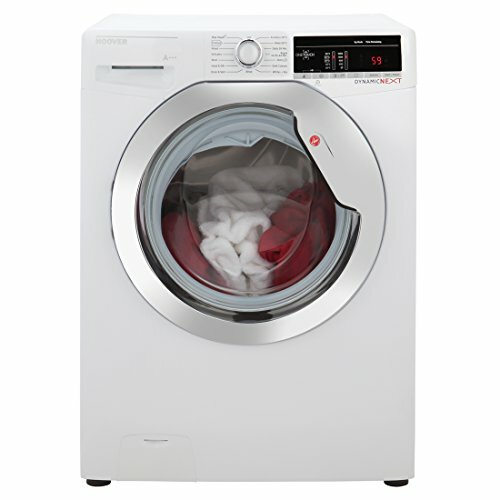 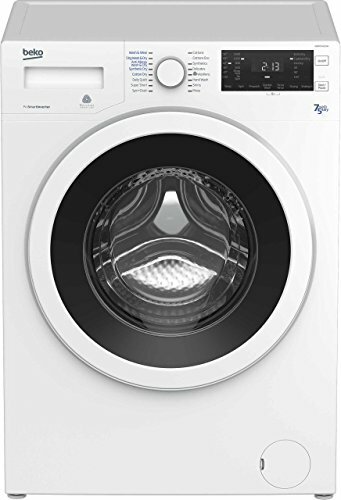 Many freestanding and integrated washing machines have quick wash functions too. 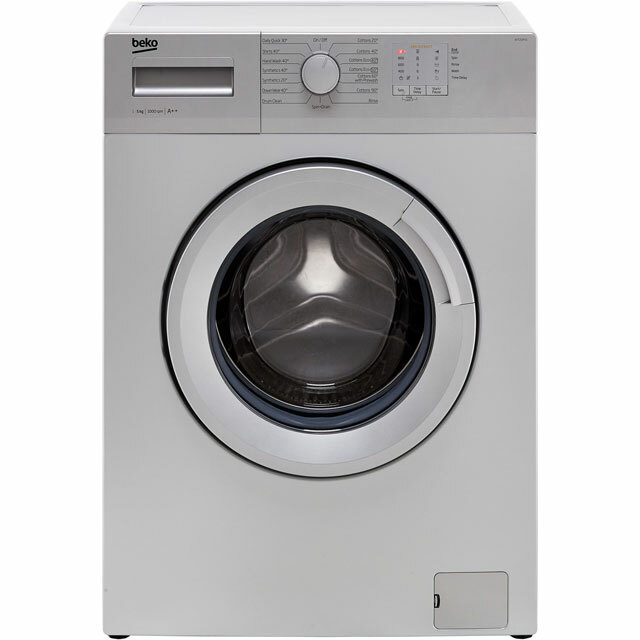 You will find models with a speedy 14 minute wash cycle that’s perfect for when you only need a few items refreshed. 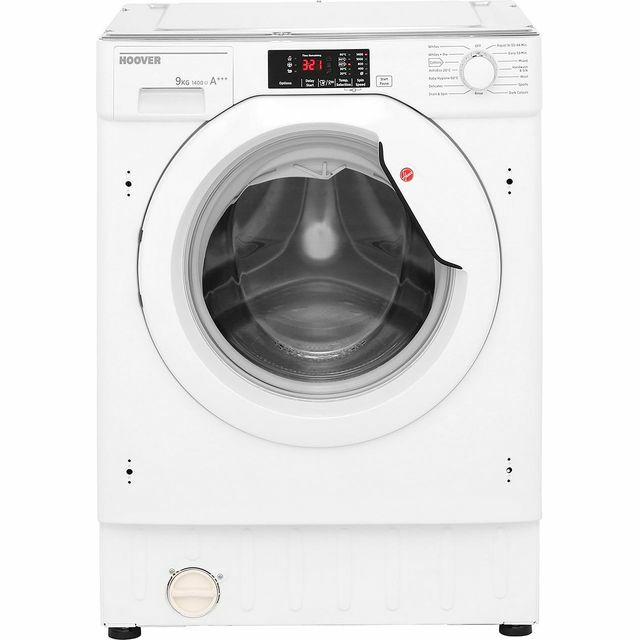 If you are lucky you may grab a Hoover washing machine on sale for under £300. 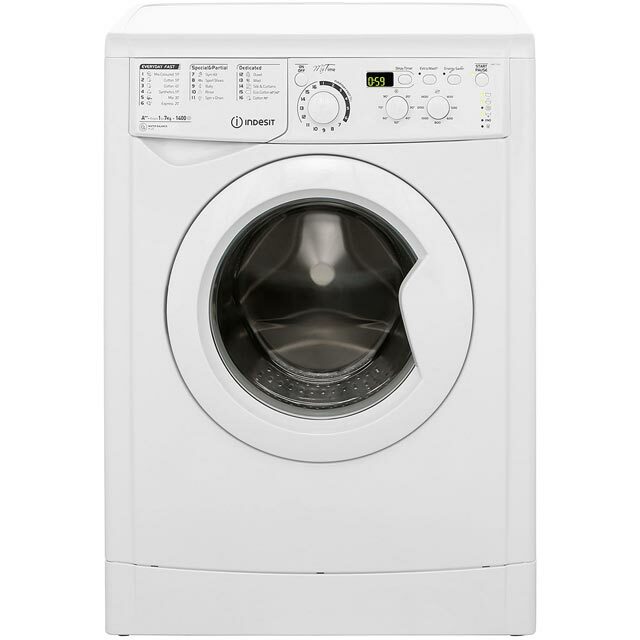 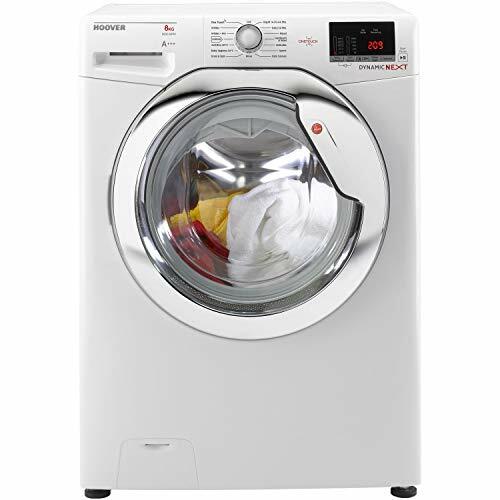 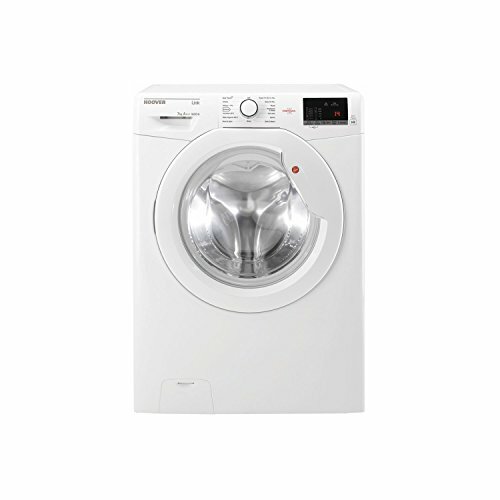 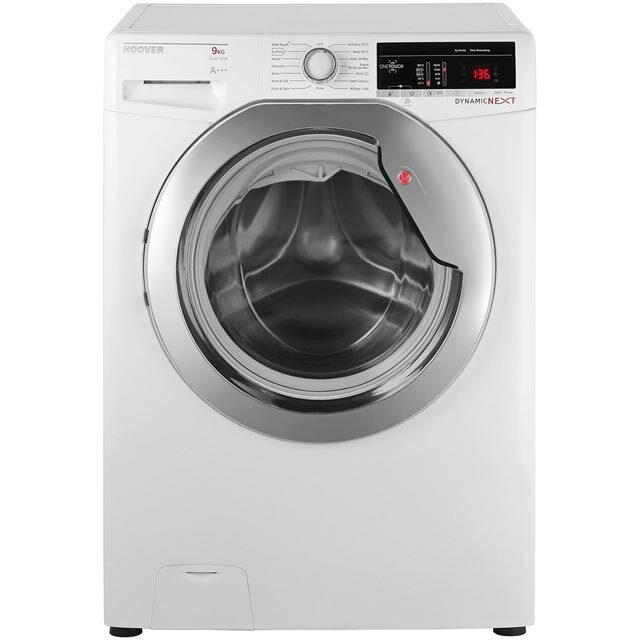 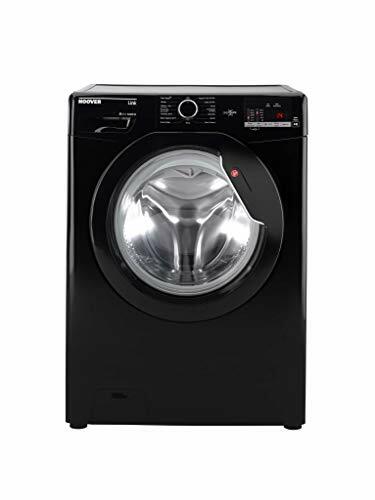 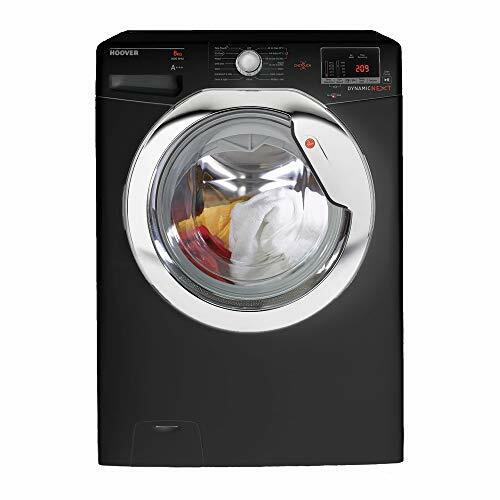 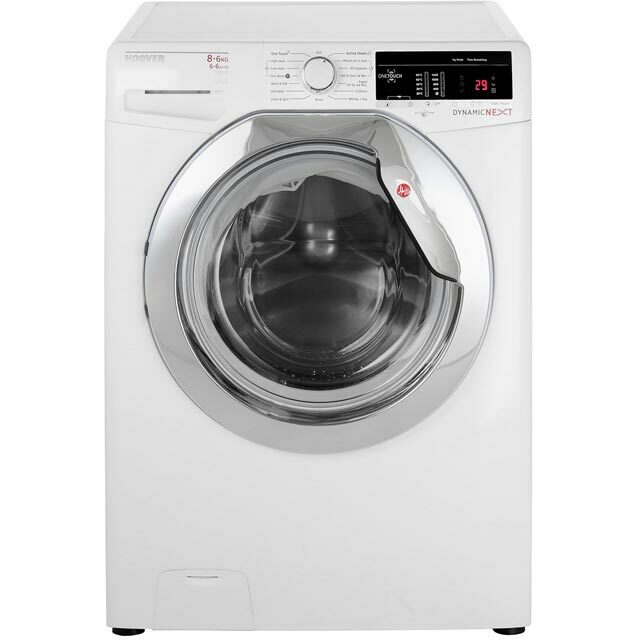 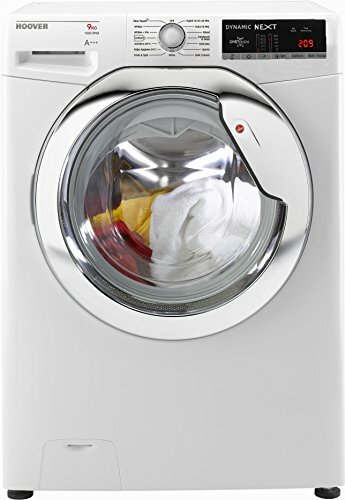 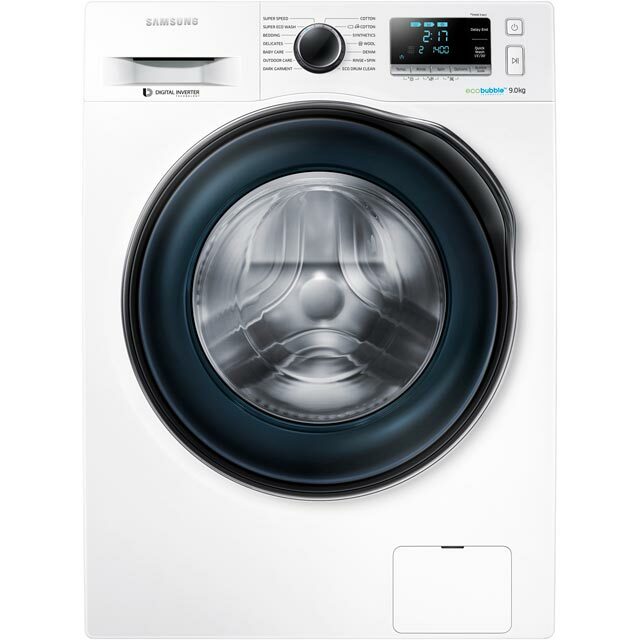 The range consists of 6kg, 7kg, 8kg, 9kg and large load capacity 10kg washing machines. 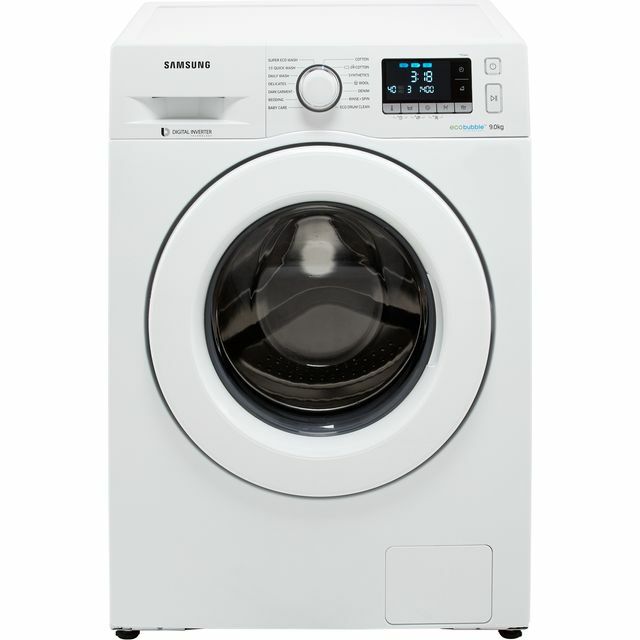 Comparing prices will give you an idea what to expect from your washer. 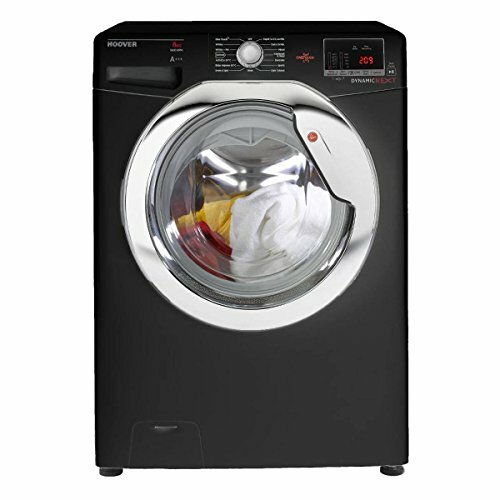 Prices will vary depending on special features, drum size and spin speeds of 1200, 1400 and 1600 rpm. 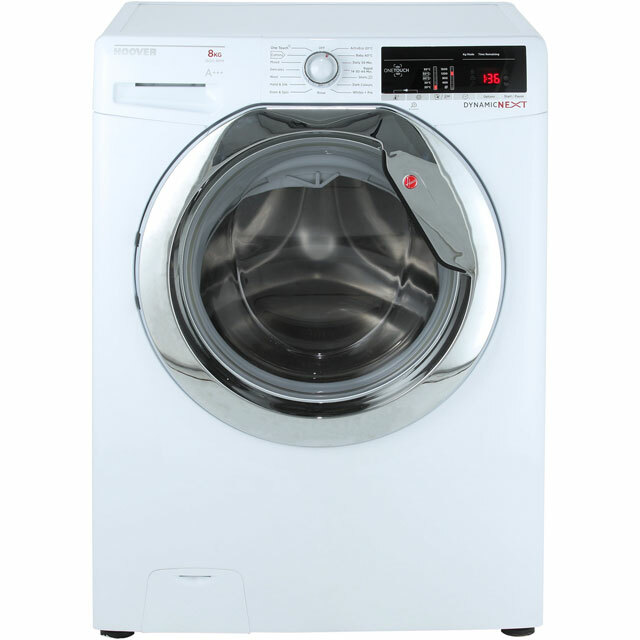 Newer models with cold fill are all energy efficient with an energy rating of A+ or A+++. 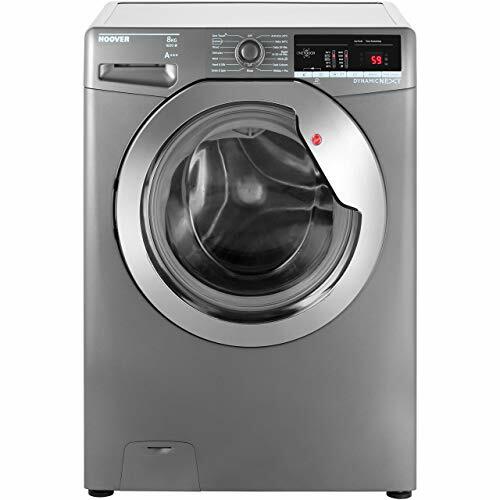 Get the best washing performances from Hoover’s range of smart washing machines. 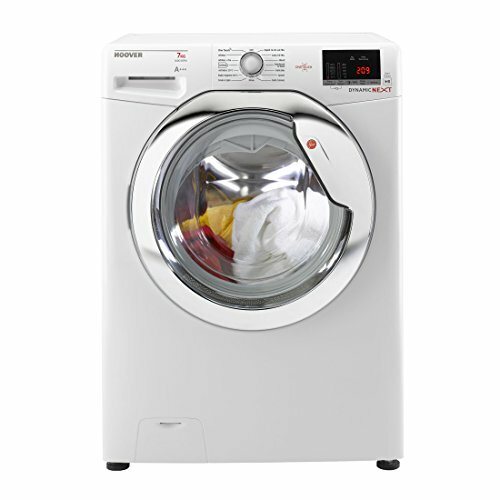 Clever control at your finger tips with progress reports, recommended cycles and so much more. 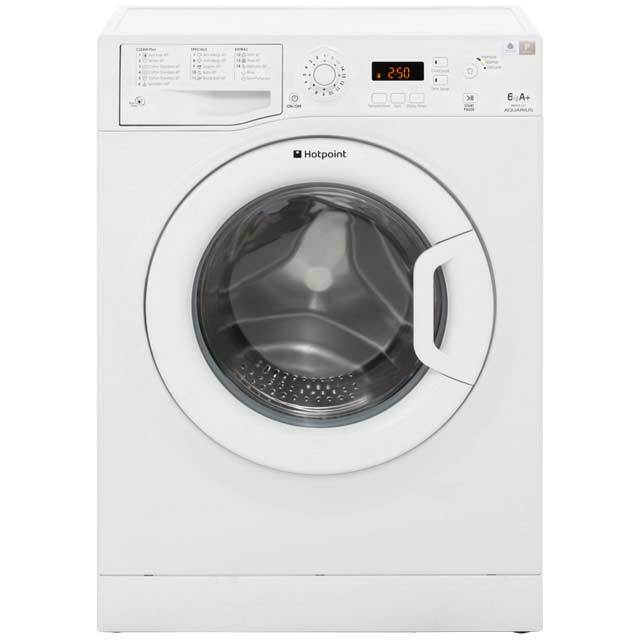 A Wi-Fi enabled washer provides all the information you need to get the perfect wash from your machine. 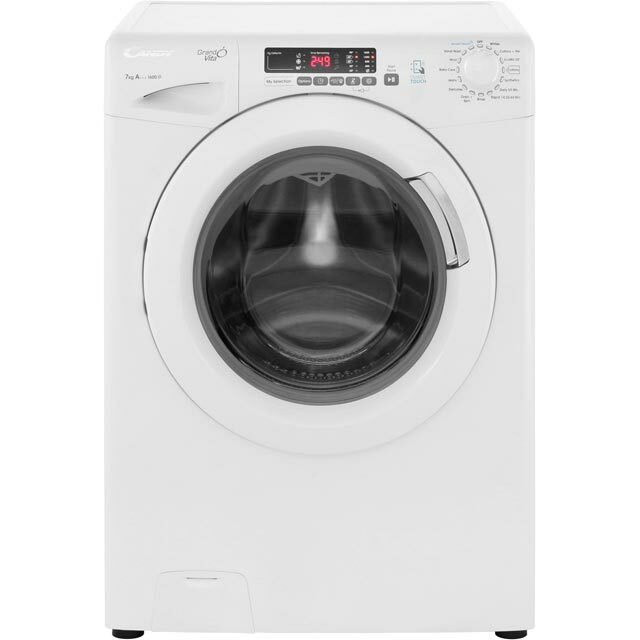 Choose between the Hoover One Touch or Wizard Wi-Fi washing machine. 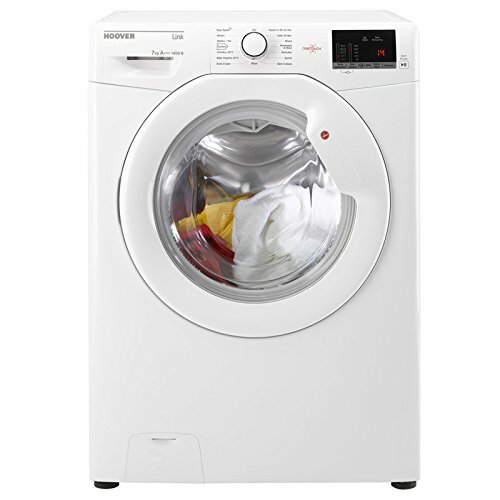 Hoover’s Wi-Fi range allows remote monitoring compared to One Touch models that work with proximity control only. 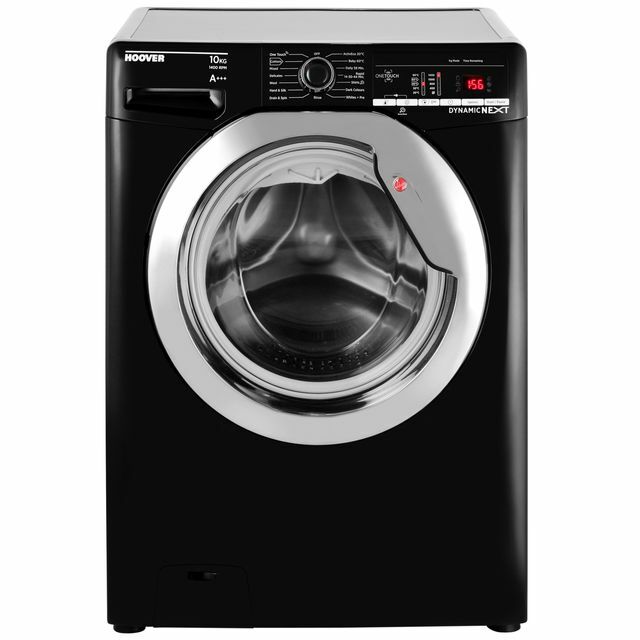 One Touch is available on Link and Next washing machines. 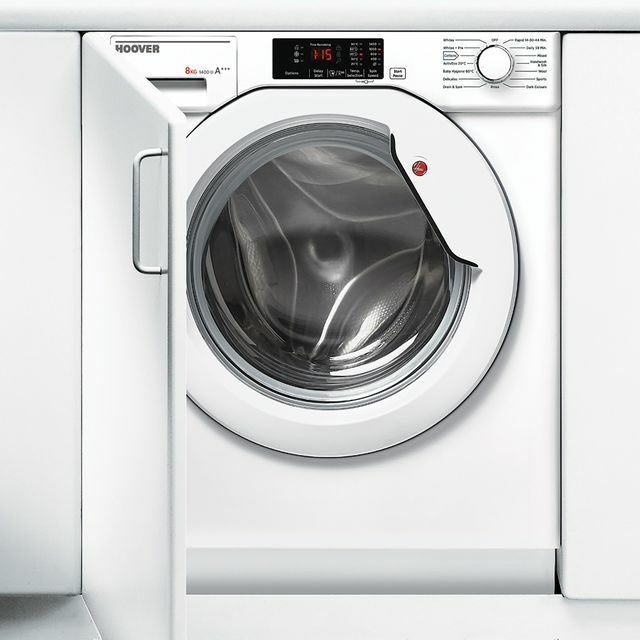 Download the innovative Hoover Wizard App on your smartphone and enjoy complete control.